Barroso to forfeit Brussels red-carpet treatment – Is it enough? 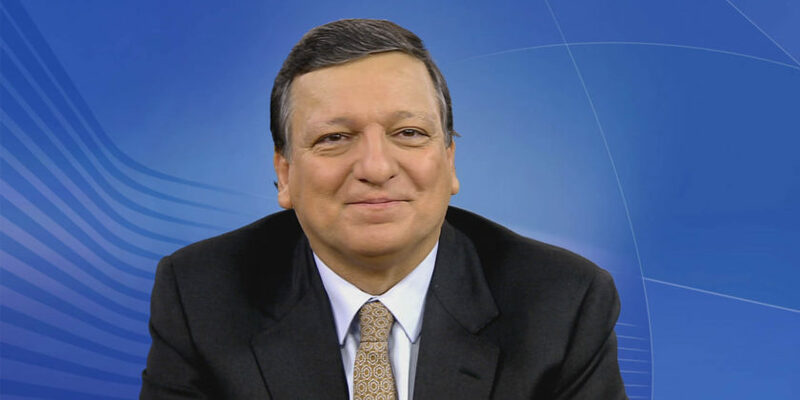 In July, Goldman Sachs hired former EU chief José Manuel Barroso as top advisor. A petition signed by more than 130,000 people called for the suspension of his pension allowance as former President of the European Commission for the period of his employment at Goldman Sachs and beyond. In a letter to Commission President Juncker, also the EU Watchdog Ms O’Reilly asks the Commission to explain what measures it has taken to check whether the appointment conforms with ethics obligations in the Treaty, whether he has, or will, request an opinion of the Ad Hoc Ethical Committee and whether the Commission is considering reforming the Commissioners’ Code of Conduct.